With the speed of today’s world, dental patients want instant results. 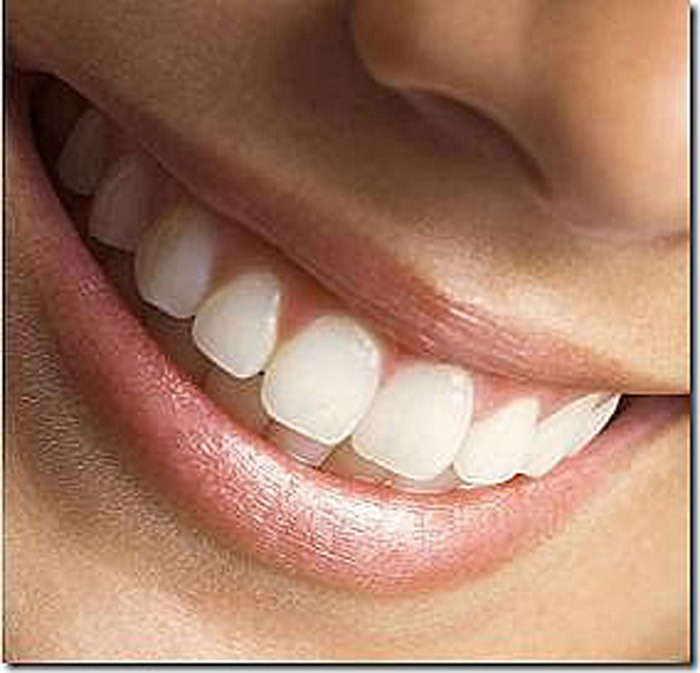 How can you get a bright smile quickly, painlessly and easily? Introducing, Snap on Teeth—the cosmetic dentistry solution custom designed to fit directly over teeth in order to create a beautiful new smile. Have an upcoming wedding, job interview or important party to attend? 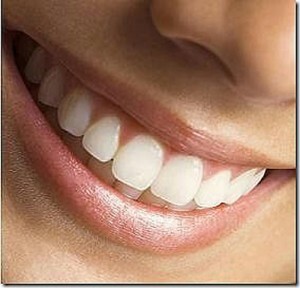 Snap on Teeth are the quick, inexpensive and non-invasive way to instantly create a “Hollywood Smile”. This quick fix is a great idea for patients who are curious about cosmetic dentistry, but do not wish to commit just yet. 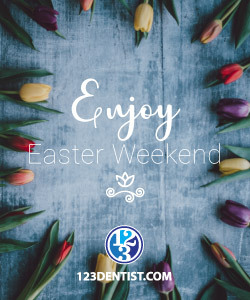 123 Kerrisdale Dental Centre is able to determine whether or not you will be able to endure permanent cosmetic dental treatments, such as veneers or Zoom! Whitening, as well as provide patients with a preview of what a permanent cosmetic dental solution will look like. Snap on Teeth are not an ideal solution for everybody; patients with protrusive or removable teeth may not be good candidates. Additionally, always remember that Snap on Teeth are temporary, and may require replacement. Be sure to discuss your ideal smile with a cosmetic dentistry expert at 123 Kerrisdale Dental Centre before committing to any permanent solutions. Contact us at 123 Kerrisdale Dental Centre to book an appointment or to learn more about Snap on Teeth.